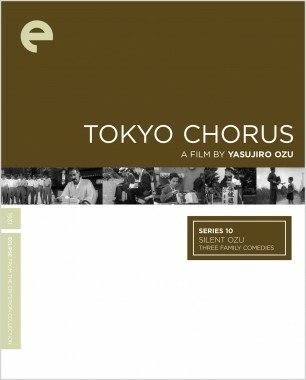 In the late twenties and early thirties, Yasujiro Ozu was working steadily for Shochiku studios, honing his craft on dozens of silent films in various genres, from romantic melodramas to college comedies to gangster pictures—and, of course, movies about families. In these three droll domestic films—Tokyo Chorus, I Was Born, But . 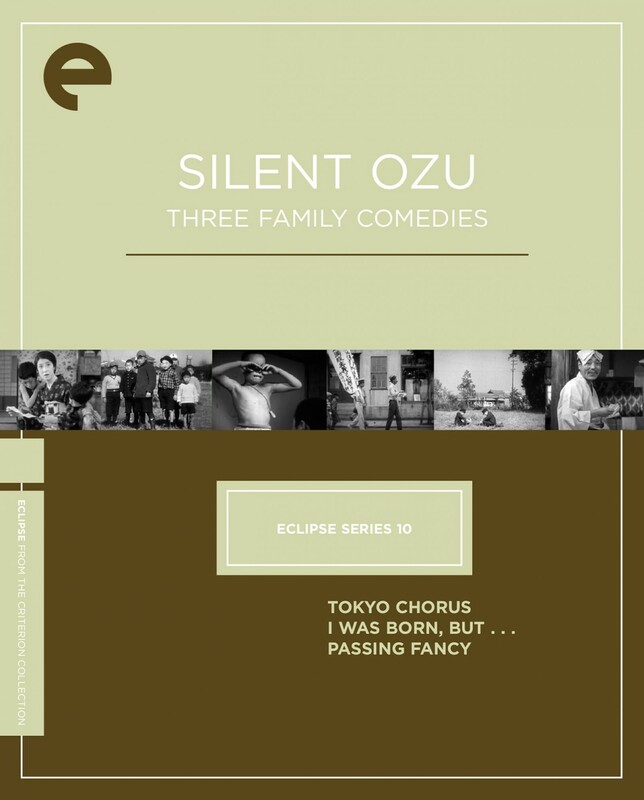 . . , and Passing Fancy, presented here with all-new scores by renowned silent-film composer Donald Sosin—Ozu movingly and humorously depicts middle-class struggles and the resentments between children and parents, establishing the emotional and aesthetic delicacy with which he would transform the landscape of cinema. 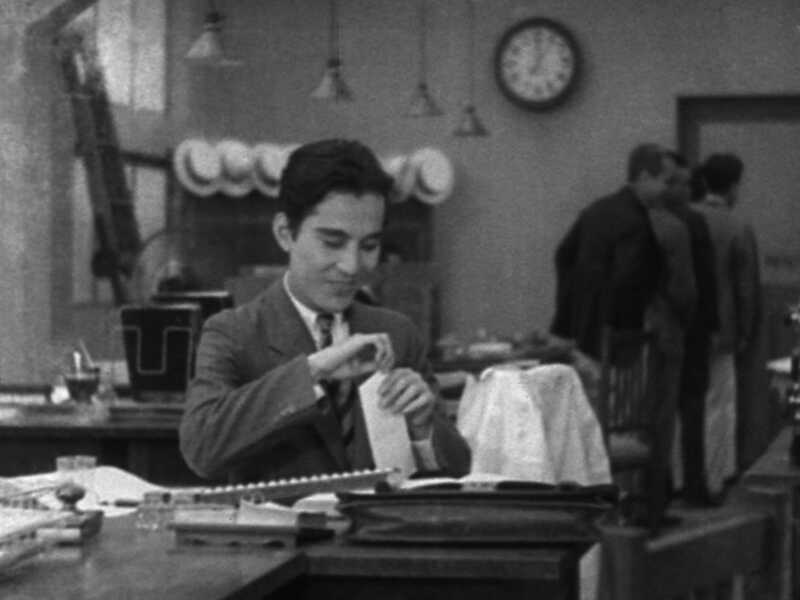 Combining three prevalent genres of the day—the student comedy, the salaryman film, and the domestic drama—Ozu created this warmhearted family comedy, and demonstrated that he was truly coming into his own as a cinema craftsman. The setup is simple: Low wage–earning dad Okajima is depending on his bonus, and so are his wife and children, yet payday doesn't exactly go as planned. Exquisite and economical, Ozu's film alternates between brilliantly mounted comic sequences and heartrending working-class realities. I Was Born, But . . .
One of Ozu's most popular films, I Was Born, But . . . is a blithe portrait of the financial and psychological toils of one family, as told from the rascally point of view of a couple of stubborn little boys. For two brothers, the daily struggles of bullies and mean teachers is nothing next to the mortification they feel when they realize their good-natured father’s low-rung social status. 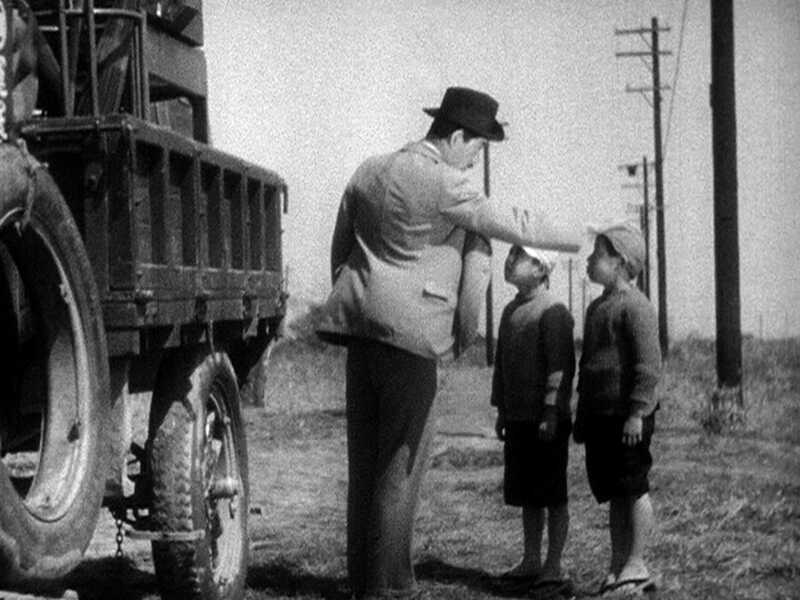 Reworked decades later as Ozu's Technicolor comedy Good Morning, it's a poignant evocation of the tumult of childhood, as well as a showcase for Ozu's expertly timed comedy editing.